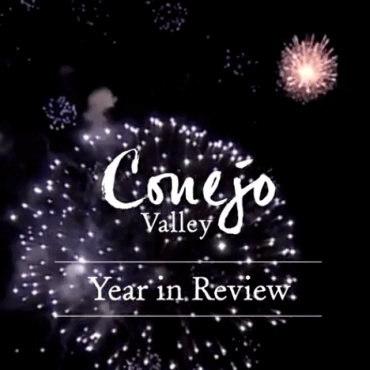 Conejo Valley is calling, so come explore and enjoy all of the great activities and views Southern California has to offer. Let yourself unwind and enjoy a life of leisure and fun. 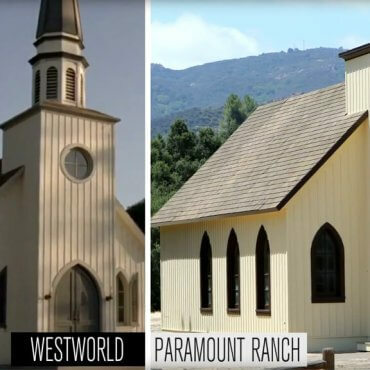 Did You Know WestWorld Was Filmed in Conejo Valley?